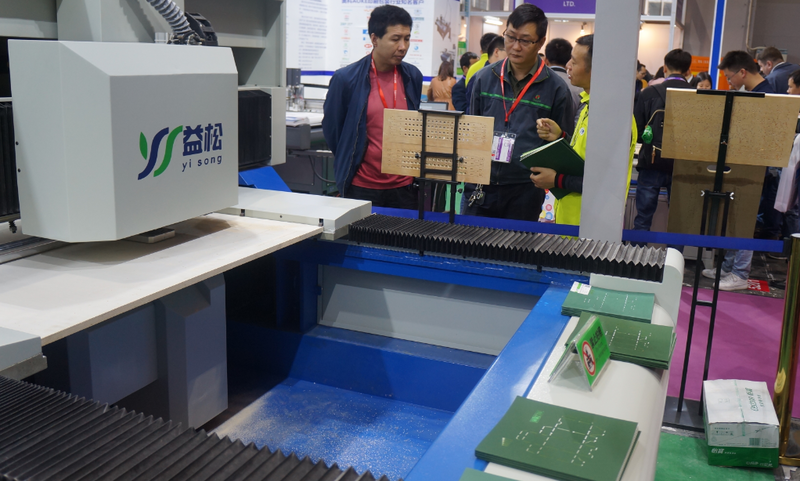 On March 10th ~12th 2018, after long time preparation, Yisong officially released new machine-Automatic Environmentally Friendly Die Board Sawing Machine in the exhibition. 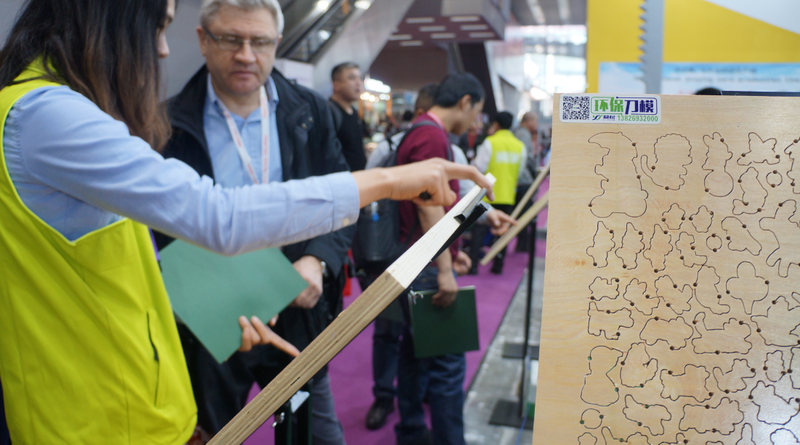 And we got a big success on attracting visitors attentions. 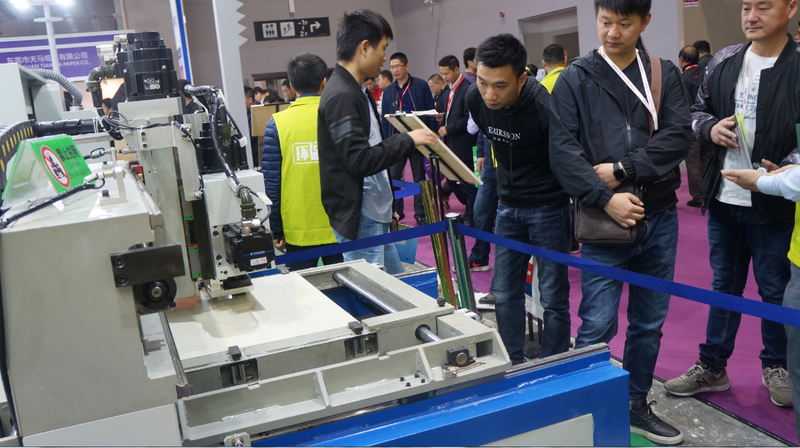 Both domestic and abroad customers were very interested in this machine and inquired lots of information. 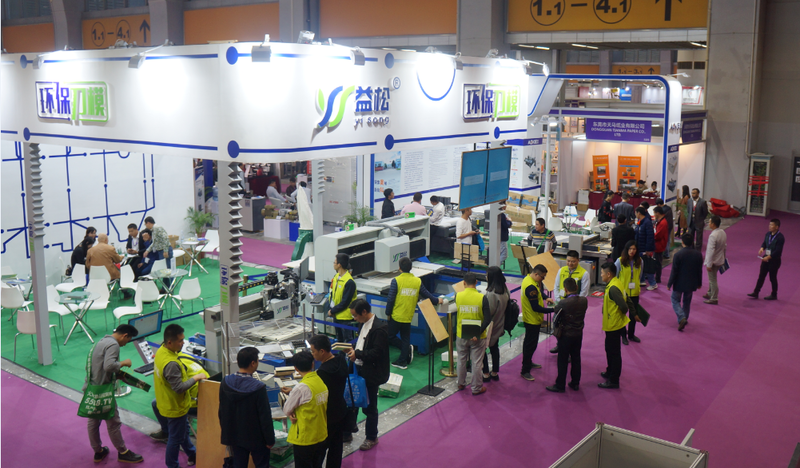 We are attending the April exhibition-Sino Corrugated China 2018 during April 10th to 12th. Hope to see you all there.